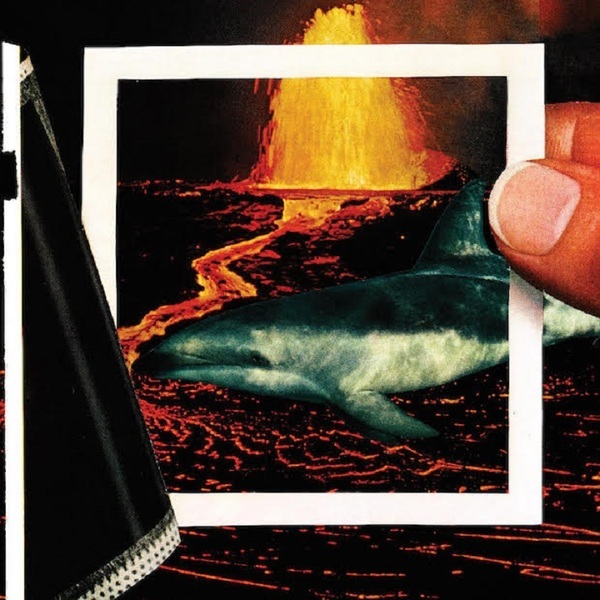 On seventh album We Disappear, the Thermals announce their return with the screeching feedback of opener "Into The Code." In contrast to the shrill, affronting opener, though, the record is, unfortunately and overwhelmingly, a bland release from a band that feels like they're stuck going through the motions. Whilst the Thermals produce some catchy moments here (the repeated shout of "Hey you!" in the song of the same name will stick in your head for hours), for the most part, We Disappear passes the listener by, failing to demand attention. It's not bad — it's just not great, either. Hutch Harris' lyrics are at best unimaginative, and at worst he sounds like a forlorn teenager penning angst-ridden poems in his bedroom ("If We Don't Die Today" is a particularly cringe-inducing moment). The instrumentation on this record is, once again, fine, but there's nothing that deserves praise or, even, scorn, and maybe that's even worse. There's not even anything to hate in this album, there's just very little of note to say.